I am a little apprehensive that this sequel won't have the humor and the heart of the first one, but I trust that Marvel knows what it's doing. (And it's been certainly leaning in to the humor as of late.) Also, I am super excited that a lady superhero actually has her name in the title of one of the MCU's films and is getting equal billing with her male counterpart. 'Bout dang time. I am HERE for this Ocean's 8 trailer. And the whole movie, natch. I'm feeling really behind on my Nerd News lately, thanks in large part to being sick practically the entire month of January. What've I missed? Let me know in the comments! 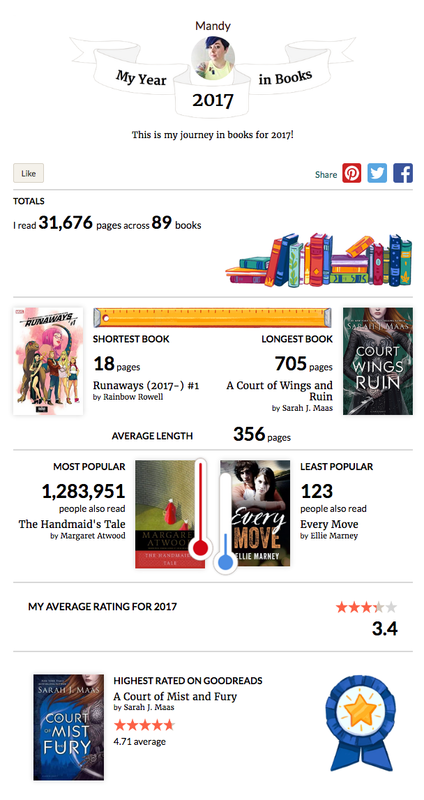 Unsurprisingly, 2017 was a good year in books. They helped me escape certain not-so-good aspects of reality and dive into some timely and important topics. However ... I didn't meet my goal of reading 100 books; I only read 85. I was a little upset about it for a moment or two, but then I realized that meeting an arbitrary number of books read isn't important. It's enjoying the reading that really matters. And although I read a few stinkers, for the most part enjoy them I did. What were your fave books of 2017? Do you have any goals for reading in 2018? Although I didn't complete my Goodreads goal of 100 books—more on that later, in my upcoming 2017 reading recap—I finished out the year with some great books. What did I read during the months of November and December? I didn't exactly mean to sleep on reading The Hate U Give—it was published way back in February 2017—but I knew that we were reading it for the Forever Young Adult Book Club in November, so it kept getting pushed down (my immense) TBR list. I should have known, however, that it would end of being one of my favorite reads of the year. The hype is valid y'all. The Hate U Give is a timely and extremely important novel inspired by the Black Lives Matter movement and cases of police violence. But it also shines light on the normality of a black family that lives in a non-gentrified part of a city with a father who one once involved in a gang. Never does the book feel like it's a stereotype; the Carter family is messy, but also one of the most loving and loyal families I've ever read about. 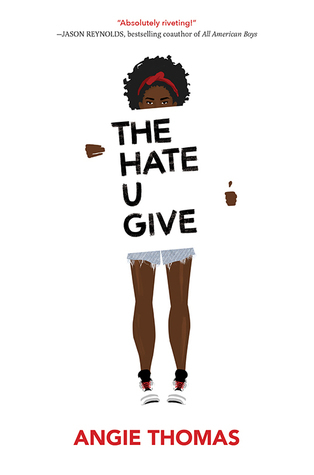 Since it's publication, The Hate U Give has seen backlash, thanks to Thomas' inclusion of curse and slang words, and "ripped from the headlines" events, that some find offensive, but I applaud Thomas for not shying away from the truth. If you haven't already read this book, don't be like me—read it ASAP. The best part of these stories, for me, was the diversity of the couples. Four of the 14 feature two ladies, and quite a few others feature non-white main characters. 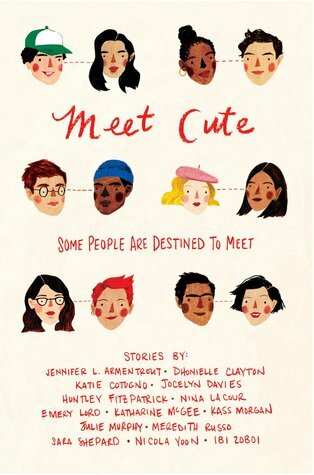 And, if you're curious, my fave stories were “Oomph” by Emery Lord, about two girls who meet in the airport security line; “The Dictionary of You and Me” by Jennifer L. Armentrout, about a "missing" library book; and “The Department of Dead Love” by Nicola Yoon, which is a sort of science fiction take on romance and destiny. The only stories I didn't really enjoy, however, were the two written in second person POV. But they just read weird; their actual plots weren't bad. Sixteen-year-old Princess Leia Organa faces the most challenging task of her life so far: proving herself in the areas of body, mind, and heart to be formally named heir to the throne of Alderaan. She's taking rigorous survival courses, practicing politics, and spearheading relief missions to worlds under Imperial control. But Leia has worries beyond her claim to the crown. Her parents, Breha and Bail, aren't acting like themselves lately; they are distant and preoccupied, seemingly more concerned with throwing dinner parties for their allies in the Senate than they are with their own daughter. A long time ago, in a city kinda far away, I read a large majority of the Star Wars Extended Universe books—and I loved them all. Getting to read about these iconic characters outside of the movies was delightful, and I came to know them all pretty well. Cut to a few years ago, when Disney bought Lucasfilm and decided to de-canonize the Extended Universe books ... I was bummed, to say the least. But there is a bright side: New books to read, and new stories about my favorite characters to get lost in. 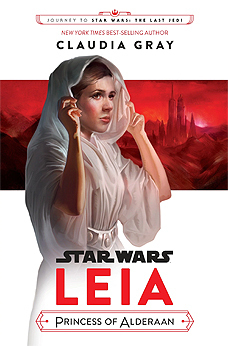 Leia, Princess of Alderaan, tells the story of Leia before she got involved in the rebellion. It expands on some of the events that went into making Leia the strong female character we all know and love, and—no spoilers—introduces a character from The Last Jedi, giving them some background that actually made me like them more. 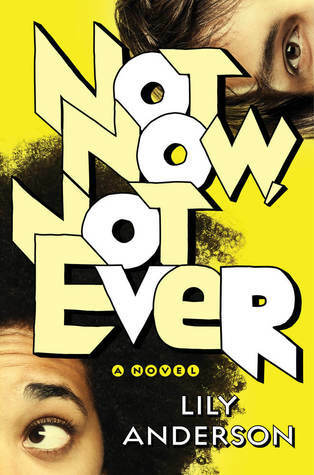 Lily Anderson's The Only Thing Worse Than Me is You—a retelling of Shakespeare's Much Ado About Nothing—was one of my top books of 2016, so I was excited to read Not Now, Not Ever, a "sequel" of sorts, this time based on Oscar Wilde's The Importance of Being Earnest. Once again, Anderson sucked me in with many nerdy references that don't seem like name-dropping and realistic and delighful characters I'd love to be friends with. Before we get to the good stuff, I wanted to apologize for not getting this out in a more timely manner. Colt and I both came down with the flu right after the new year, and it's been a rough road to recovery. 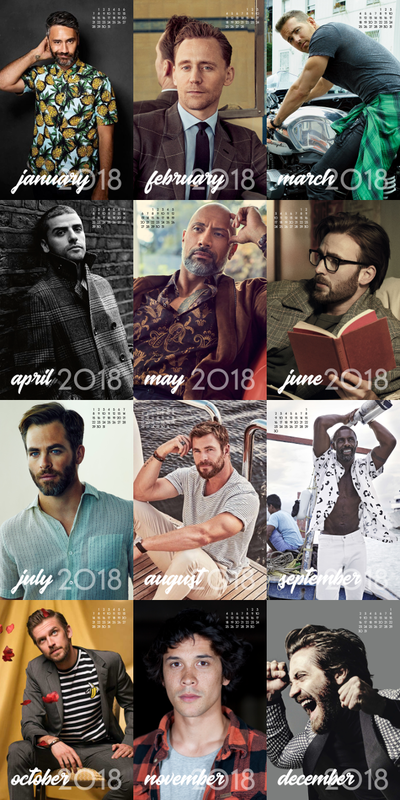 The 2018 version of the Man Calendar is the 14th edition1 of this silly little project. 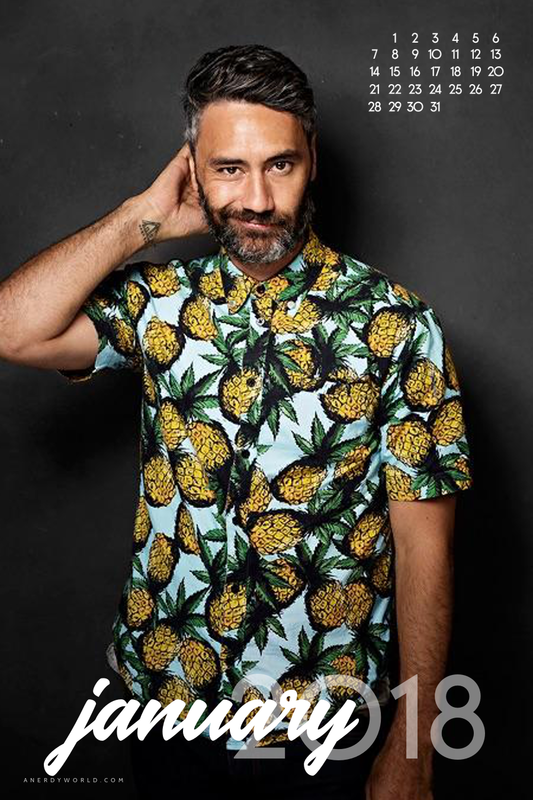 Each year has a loose theme, and this year's came from the various photos I found of the guys I wanted to include wearing patterned tops/jackets. If you want a physical version of the calendar, here's what I do: Print each month on white cardstock, then trim the sheets to 6"x9". 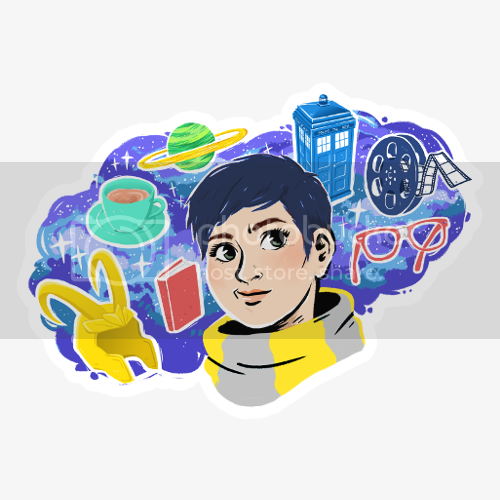 (The files are 150 dpi, which means they'll look larger than 6"x9" when you open them, but they should print fine.) I then punch a hole in the top and hang them from a jump ring. I keep mine in my cubicle at work. 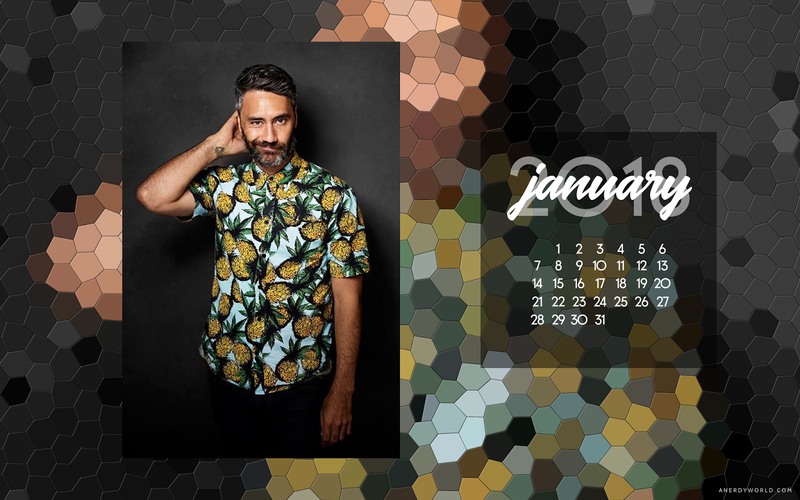 What do you think of this year's calendar? Thanks for all of the ideas you offered up last month! For anyone who's curious, there are four new gentlemen included for 2018—Misters January, March, July, and October. I was sad to kick the previous years' inclusions to the curb, but I gotta be ruthless to get the number down to 12! Here's wishing you a happy 2018 full of nice scenery! 1 You can see many of the previous Man Calendars at the following links: 2017, 2016, 2015, 2014, 2013, 2012, 2011, 2010, 2009; 2008–2005 are, sadly, in Word Docs.